You finished Law School. Now what? 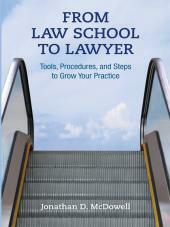 This book will guide you through the transition from a law student who has passed the bar to a lawyer actually practicing law. This engaging text will guide "armed and dangerous attorneys where to aim their weaponry and how to discharge it appropriately." 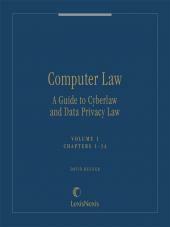 This book started as a series of practice lessons on the author's blog for the recent law school graduate solo attorney—or more aptly named, the 4L. 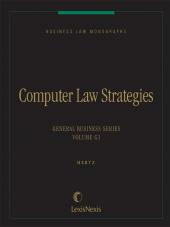 The sage advice in this enjoyable read is perfect for any recent law school graduate. 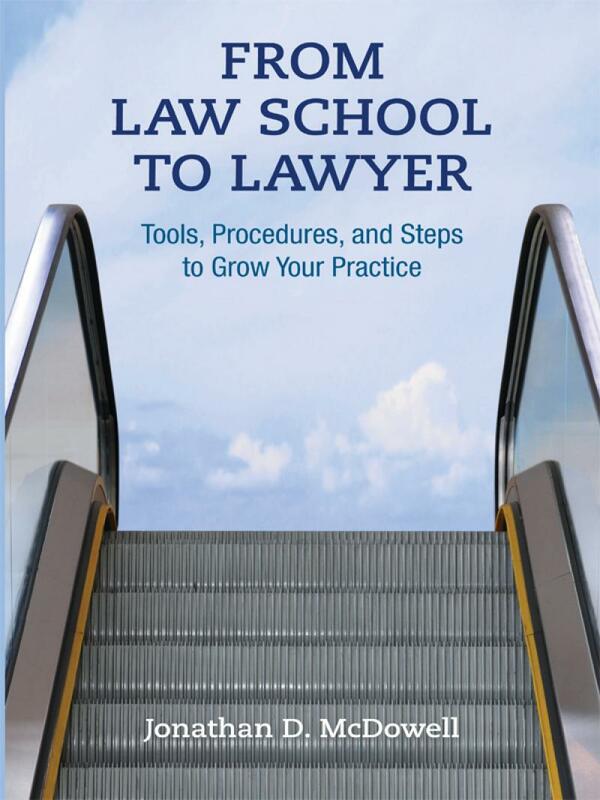 In the author's own words, "I decided to start these mini-lessons, which became this book, because these are the tools, pleadings, ideas, and steps of procedure that I wish had been at my disposal when I started my law firm at the age of 26—on the first day I became an attorney."